Looking for that perfect spot for your next food experience. 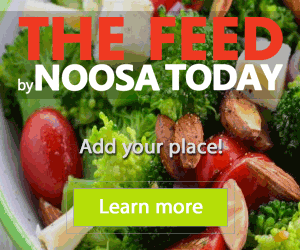 The Feed by Noosa Today is the quintessential guide for foodies in the region. All about food, dining, restaurants, fast food and take-away, The Feed has you covered with one of the most comprehensive guides in the region.